Why are we so obsessed with zombies? What do you do if your dentist tries to talk to you when you obviously can't talk? How do beat my girlfriend's gift skills? Should I try to re-kindle a friendship with someone who I did something nasty to? 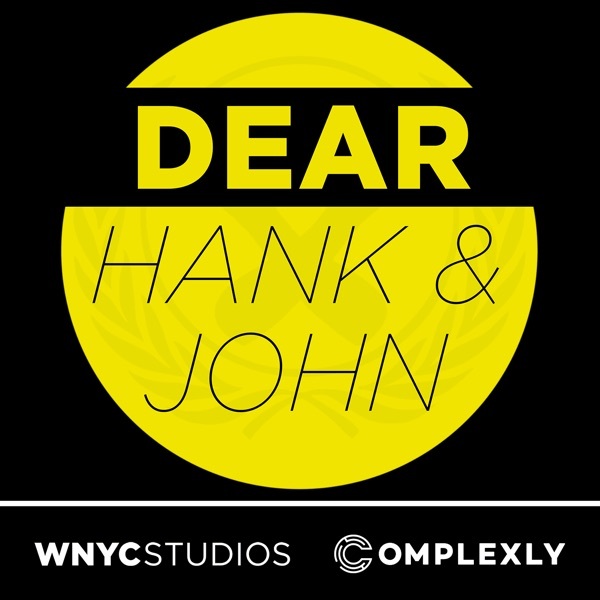 AND OTHER QUESTIONS answered here, today, on Dear Hank and John.